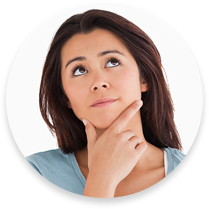 You should do your research before choosing an orthodontist in Kirkwood or Lake St. Louis, MO. 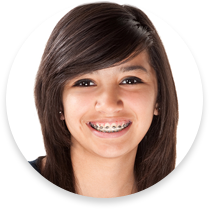 You should feel comfortable with your orthodontic treatment and yourorthodontist and this report will help determine what to look for when considering anorthodontist. 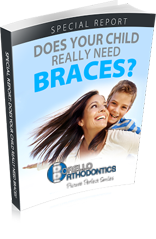 At what age should I bring my child to see an orthodontist in Kirkwood, MO or an orthodontist in Lake St. Louis, MO? Get the answer to this question and more in this helpful report. My name is Dr. Borello of Borello Orthodontics in St. Louis, Missouri (MO). As an orthodontist in Kirkwood and Lake St. Louis, MO, I understand the value in having a great smile. The amount of confidence you will gain with a beautiful smile is remarkable. My friendly orthodontics team and I want only the best for you and your loved ones. 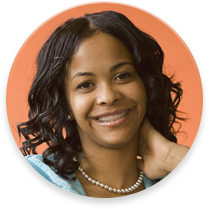 As a patient who has had braces, I understand the impact your best smile can have on your life. Whether you want to feel more comfortable in social, school, or work environments, your best smile can make you feel more confident. 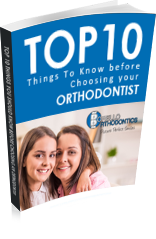 If you aren’t sure if braces are the right solution for you or your child, I urge you to read a report I wrote, “The Top 10 Things You Should Know Before Choosing An Orthodontist.” It will help you determine if orthodontics is truly the best solution for your smile, as well as what to look for in anorthodontist. I hope you choose to join the Borello Orthodontics family very soon! P.S. I invite you to take advantage of your complimentary Borello Smile Assessment, where you will get an exam, a consultation, x-rays, a tour of either our Kirkwood orthodontics office or our Lake St. Louis orthodontics office and more, with no pressure or obligation to start braces or Invisalign!